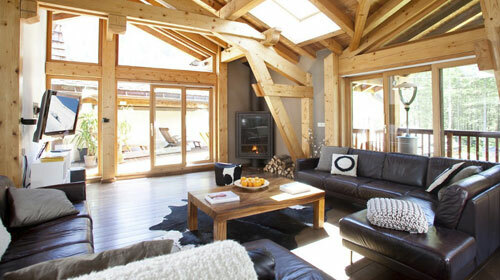 A Luxury Bedroom for You! 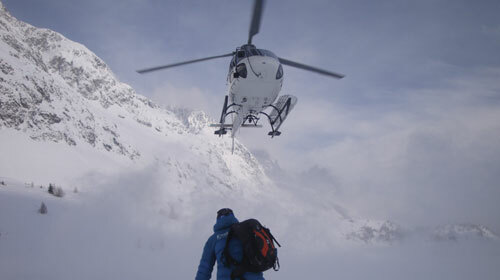 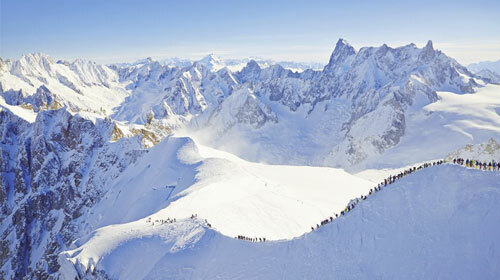 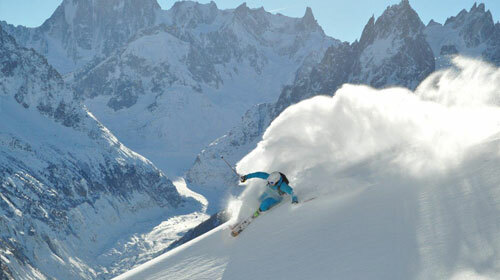 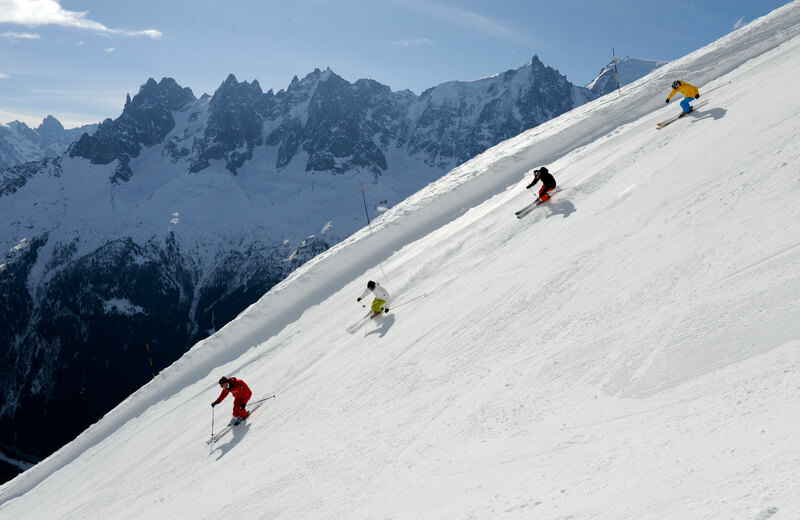 Discover the very best off-piste terrain the Chamonix Valley has to offer! 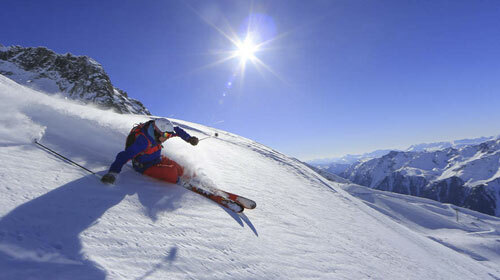 Led by our experienced instructor & guide, you will experience some of the greatest skiing & boarding in Europe! 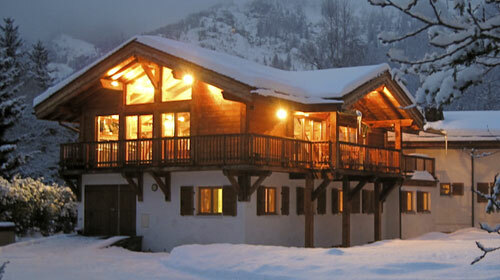 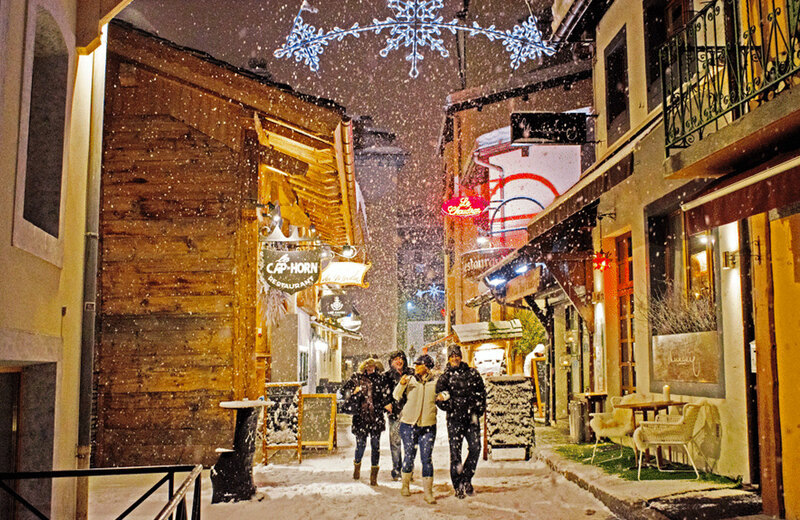 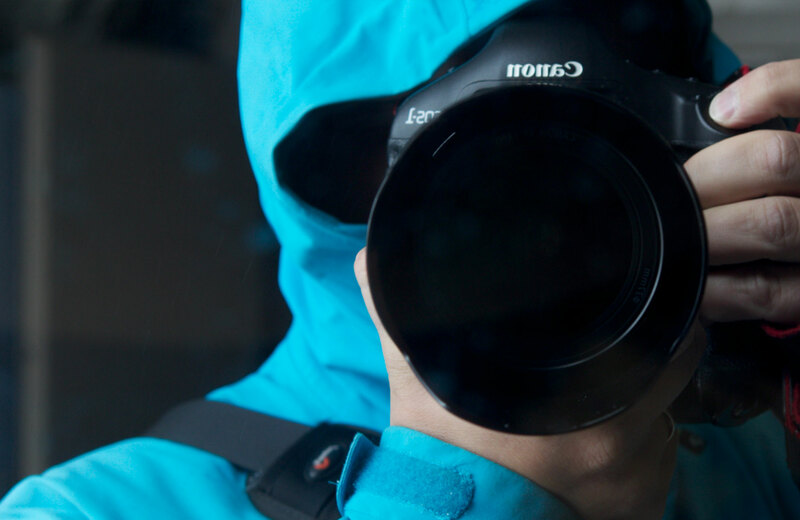 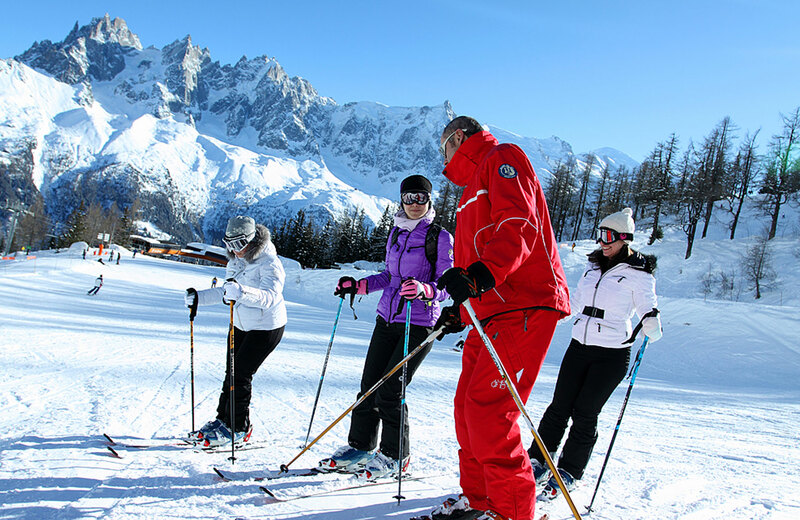 Perfect for good off-piste skiers and boarders with a spirit of adventure and discovery who are looking to be shown the very best of the Mont Blanc Valley.